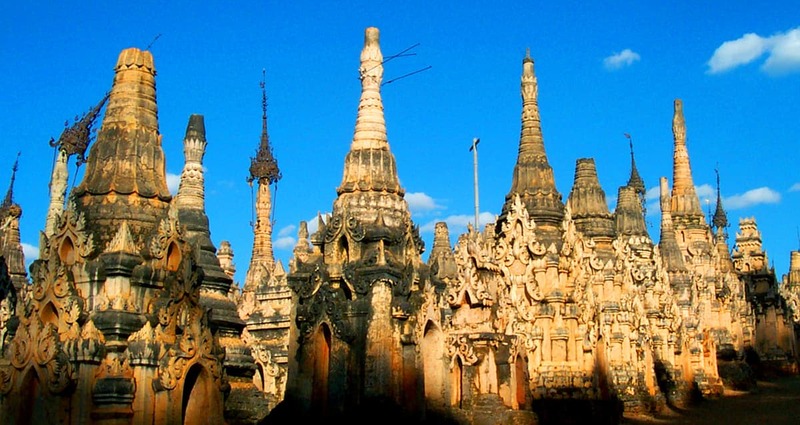 Travel into the mountains to magnificent Kakku Temple Complex, a collection of over 2,000 Buddhist stupas dating back to the 12th and 13th centuries. Please note: During April to September, the balloon over Bagan does not operate due to seasonal rains. Land price, per person, double occupancy: From US$450 per person per day. Internal airfare additional. December surcharge may apply.